This new queen must therefore step out from the shadows cast by Katherine and Anne – in doing so, can she expose a gentler side to the brutal King? 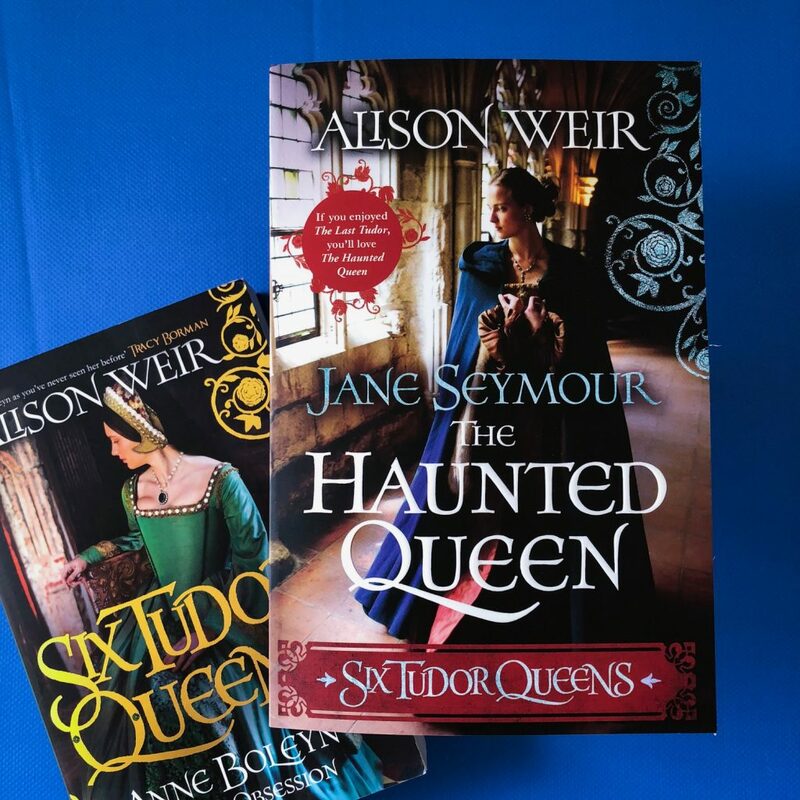 The Haunted Queen by Alison Weir is the third volume in her six-part series about the wives of Henry VIII. Each novel focuses solely on one of Henry’s wives and their short-lived, unfortunate reign. The first two novels are Katherine of Aragon: The True Queen, and Anne Boleyn: A King’s Obsession. Jane Seymour held a brief reign over England; she died after giving birth to her son and Henry’s first male heir. But very few of us are taught about Jane’s life and who she really was. The Haunted Queen introduces us to Jane’s family and her quick path to being Queen. We learn her fears, doubts, concerns and her presence within the Court. Alison brings to life a very compassionate, empathetic Jane Seymour. 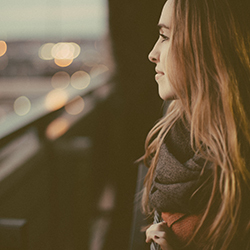 She’s devoted to her family and her values, originally desperate to be a nun. After a brief time, she changes her mind and leaves home to be a maid of honour to Katherine of Aragon, who is the Queen at the time. Jane has a unique vantage point from this role. She witnesses Henry’s affair and Katherine’s demise. She grows very fond of Katherine, and is horrified by the controversial rise (and downfall) of Anne Boleyn. If you’ve read the first two volumes in the series, then a lot of the events in this book will seem repetitive. It’s the same information, just told from a different perspective. It’s actually really interesting going from Anne Boleyn’s volume (where you come to understand her determination and her drive) to Jane Seymour’s volume. You view Anne from an outsider’s perspective, and you find yourself quite repulsed by her behaviour and how she manipulated Henry VIII. Despite knowing that Jane will eventually die, I enjoyed reading about her time with Henry. He seems overcome with happiness, love and joy for the entirety of their time together. As a result, we sympathise for Jane and her young child and we are left wondering how events would’ve played out if she had’ve lived. Like all novels exploring this period, it’s hard to determine fact from fiction, but Alison Weir researches her subjects meticulously and illustrates them in such a realistic, relatable manner. I’m so excited to read the rest of this series, and I recommend these books to anyone with interest in this era and these wives.